The Standing Stone: Little Curragh Vc, Barrow, Co. Kildare. Little Curragh Vc, Barrow, Co. Kildare. 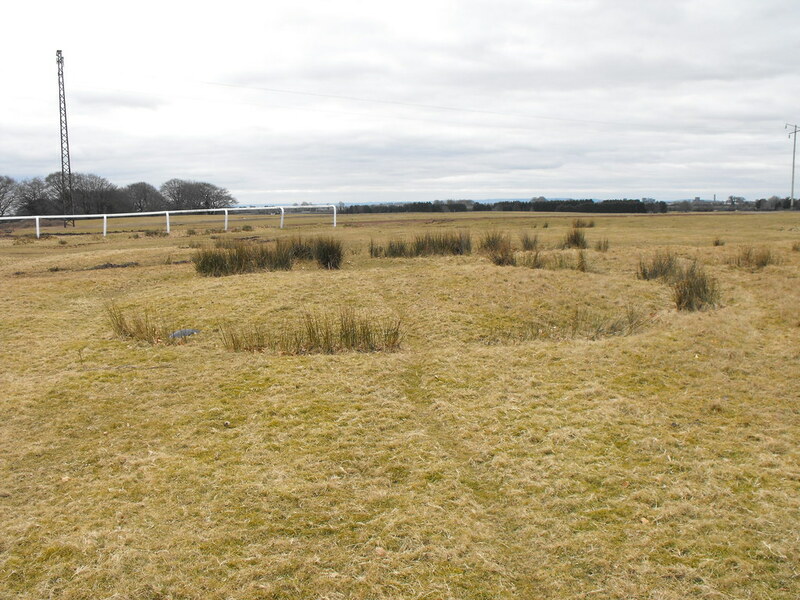 Location – To the N of Little Curragh V in a marshy bit of ground. 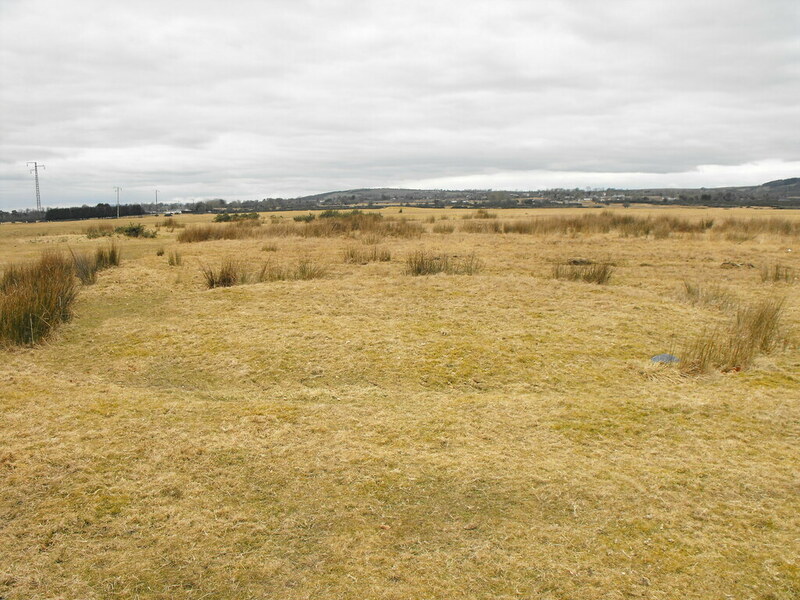 Description and History – Like Little Curragh Va and Vb this barrow is very small and very flat and a ring of bog grass growing in the fosse makes it visible. This barrow is slightly larger at about 5m. There could have been other barrows here but they have long since sunk into the marshy ground. Difficulty – This one is quite easy to spot because of the circular formation of bog grass. For Little Curragh VI, click here. For the Little Curragh V menu, click here.